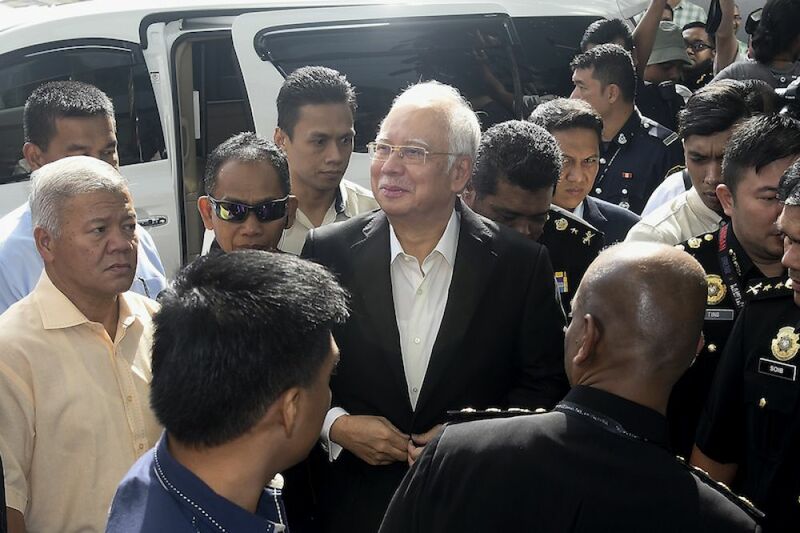 NAJIB Razak's team of legal advisers has decided to not to represent him, dealing a major blow to the former prime minister facing a battery of charges related to money laundering. The Malaysian Insight understands former top prosecutor Yusof Zainal Abideen, senior criminal lawyer M. Puravalen and other members of the legal team failed to reach common ground with the client on several issues. Given the disagreements, the lawyers felt it was pointless to continue acting for Najib. Their departure will come as a major loss to the embattled former PM as Yusof and Puravalen are lawyers of repute, each with more than 35 years of experience in the courtroom.